Fully automated contact and company info. Stop managing data, start managing customers. Reduce time spent on data entry by more than 70%. Automatic logging of meetings and phone calls. A handy document folder per customer. It’s blazingly quick to find documents back. 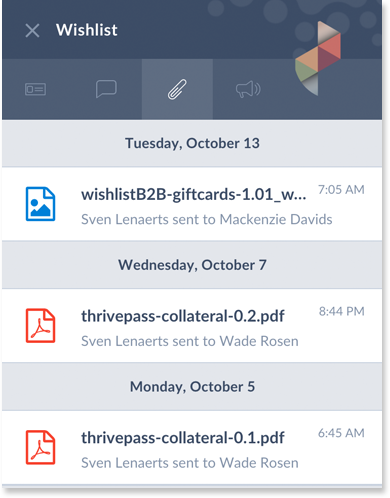 Salesflare automatically organizes the documents (and other files) you and your team exchange with customers.